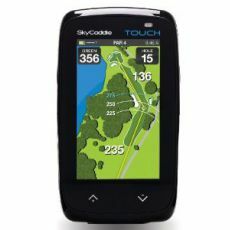 With some GPS models storing over 40,000 golf courses worldwide, you will never need to wonder how far away you are from the flag again! 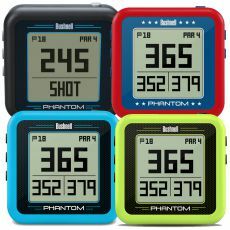 The more compact GPS watches use satellite navigation to pinpoint your location, whereas rangefinders bounce a laser off your target to determine distance. 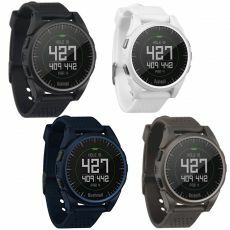 JamGolf offer a range of both designs in various colours from leading brands. 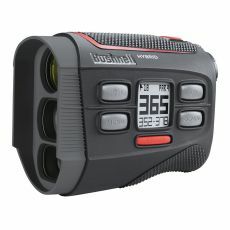 Using laser rangefinders and golf GPS systems is a great way to take the guesswork out of estimating distance and will give you greater accuracy and enable you to make a more informed club selection. Marginal gains can make the difference between a good game and a great one. 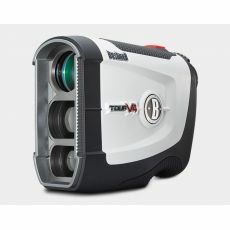 Add a greater degree of accuracy to your game easily with a golf GPS or laser rangefinder.